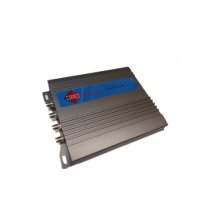 Ultra-high frequency (UHF) 902-928 MHz is the FCC standard frequency range used in North America, South America, and the Caribbean. 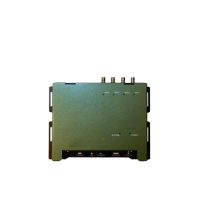 Ultra-high frequency (UHF) 902-928 MHz is the FCC standard frequency range used in North America, South America, and the Caribbean. 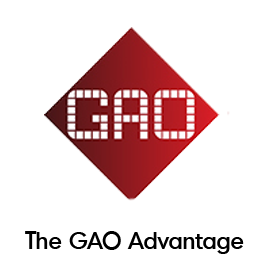 GAO’s Gen2 UHF 902-928 MHz readers can quickly read tags from a long distance ranging from 2m to 20m. 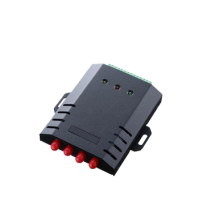 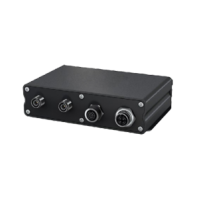 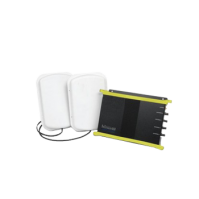 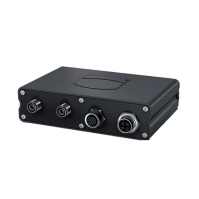 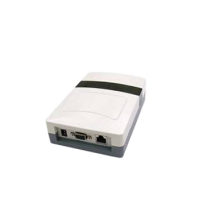 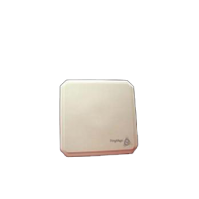 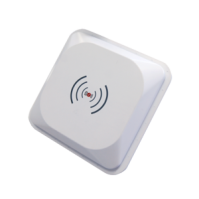 They communicate through optional TCP/IP, Wiegand 26/34, RS232/485 interfaces, which can be customized and also incorporate WCDMA (HSUPA) /EDGE/GSM/GPRS communications, integrated A-GPS and WLAN connectivities. 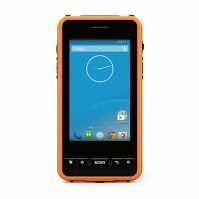 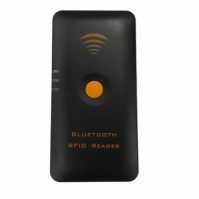 Most of these readers offer flexible options for data transfer through Bluetooth or USB which ensures easy connection to devices such as PDAs, laptops or smart phones. 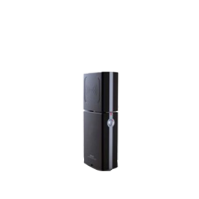 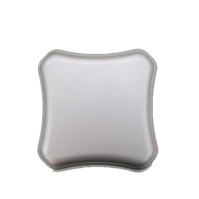 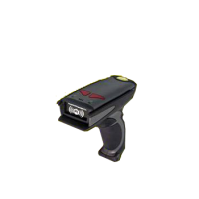 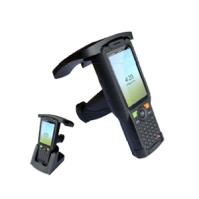 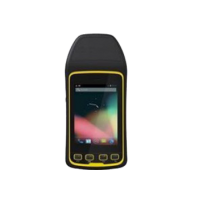 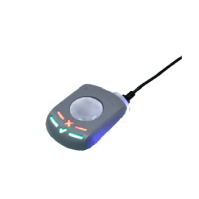 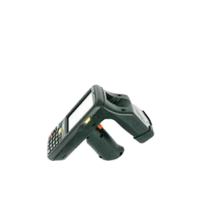 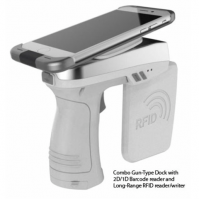 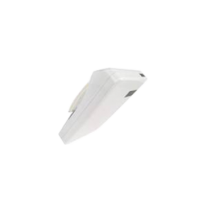 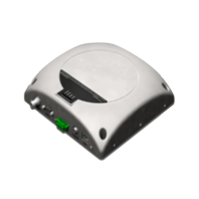 Additionally quite a few of them provide RFID reading, barcode 1D/2D scanning, GPS location, and image acquisition functions. 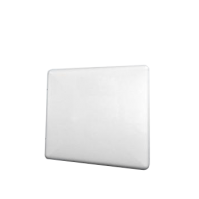 Moreover, they have 1× SD/MMC card slot and 1× SIM card slot for data communication. 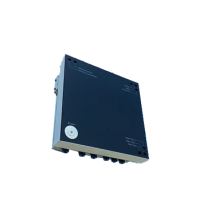 These readers utilize efficient digital signal processing algorithm and support fast tag read/write operation with high identification rates. 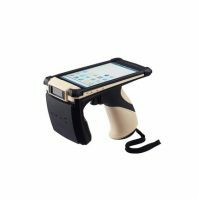 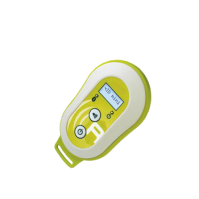 The portable readers feature multi-reader synchronization function, and also containing a swivel read head to allow for the best read rates regardless of tag orientation and for comfortable operation by the user (Dense Read Mode available). 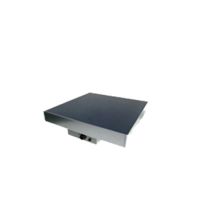 They are high performance RFID fixed readers, which are compliant with ISO18000-6B and ISO18000-6C standards. 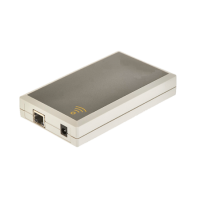 Furthermore the range of RF power is 0 to 30 dBm which is adjustable via software. 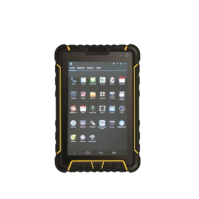 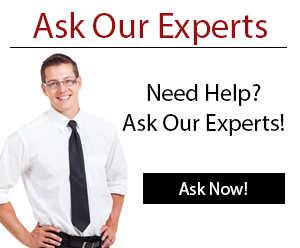 These readers operate under Windows CE 5.0, Windows Mobile 6.5, or Linux operating systems. 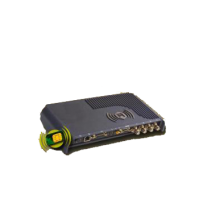 Some common applications of ultra-high frequency (UHF) 902-928 MHz readers are fixed asset management, asset tracking, vehicle inspection, outdoor patrolling vehicles, vehicle tracking, industrial production process control, logistic, inventory management, cargo tracking management, warehouse management, shop floor management, class management, anti-counterfeiting and access control, supply chain management. 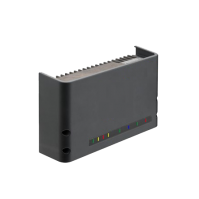 These readers can be used both indoors and outdoors and are commonly deployed for use with dock doors, parking lot gates, highway toll stations, livestock tracking, intelligent traffic management, custom clearance, container ports, and automatic weighing. 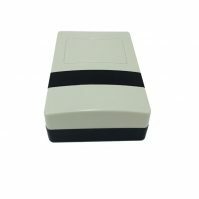 Looking for UHF 902-928 MHz Readers? 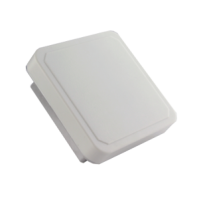 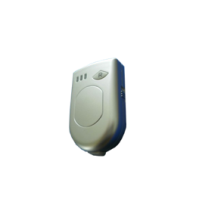 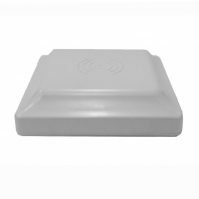 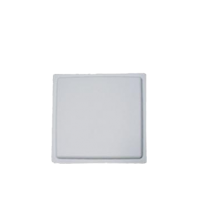 We offer a complete range of Gen2 UHF 902-928 MHz readers to suit any business application. 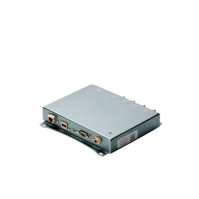 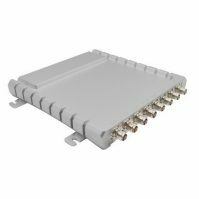 This UHF 902 – 927 MHz reader can be used in both single and dual antenna applications while providing a standard AC/DC power converter if PoE is not available. 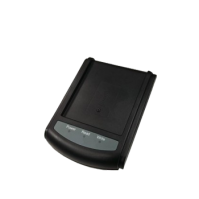 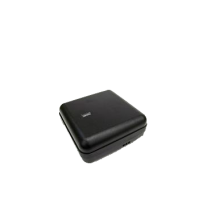 This UHF enterprise reader features power fail safes to protect important data, stores up to 2500 records, and is designed for applications where a large number of tags are required. 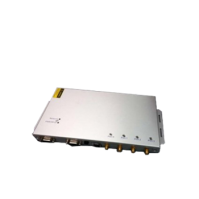 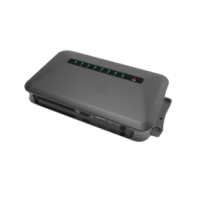 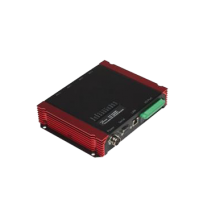 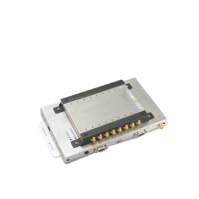 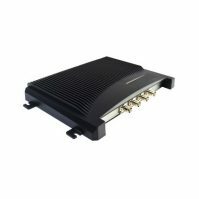 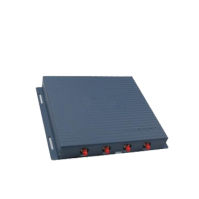 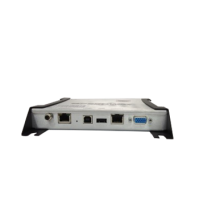 This UHF enterprise reader is firmware upgradable, can function in an autonomous mode, features enhanced interference rejection, and boasts high read rates.